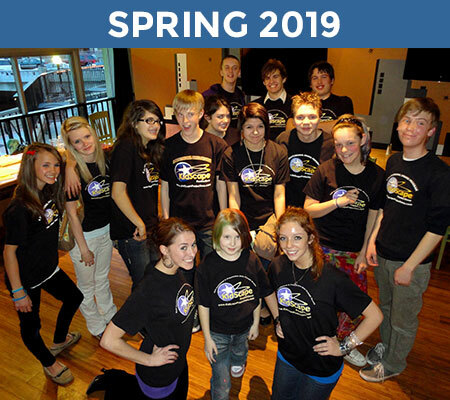 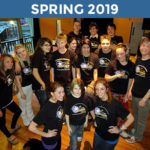 Know someone who you think has undiscovered improvisation talents or could benefit from practicing spontaneity and presentation skills while having fun? 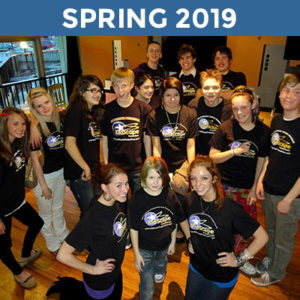 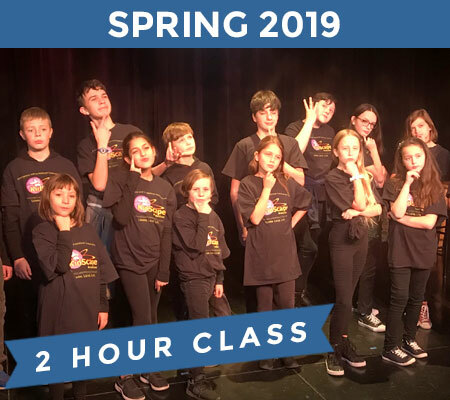 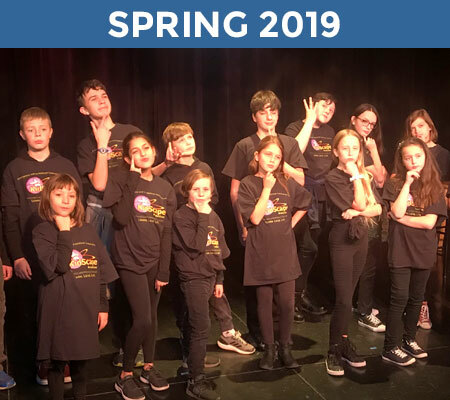 Jump into our afterschool improvisation class and learn skills that are practiced by professionals all over the world. 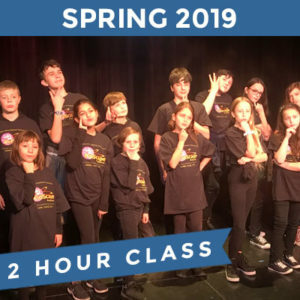 Each session we offer new games and skill sets and classes culminate in an impromptu performance on the final day, during regular class time. 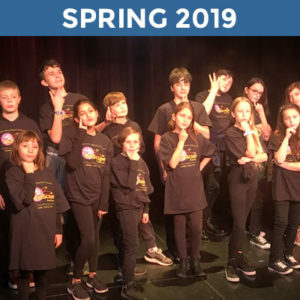 Our high energy, professional applications focus on the process of each student and includes a strong focus on a myriad of life skills which include: Spontaneity, body control, playfulness, concentration, imagination, flexibility, positive thinking and increased confidence in communication.